Last night I was half-paying attention while we were watching tv. A local commercial for insulated windows came on and I happened to look up at just the right time to see a photo of a house that had been covered with a gray filter whiz by the screen. The purpose was to show how terrible these windows were, but LOOK at these crisp clear insulated windows in this bright shiny photo next to it! You want them for your house! I was struck with inspiration for my work in progress. Now, insulated windows have absolutely no place in a fantasy based on the ancient Mayan culture, yet a very cool scene materialized itself in my head because of that photo-shopped picture in a modern commercial. 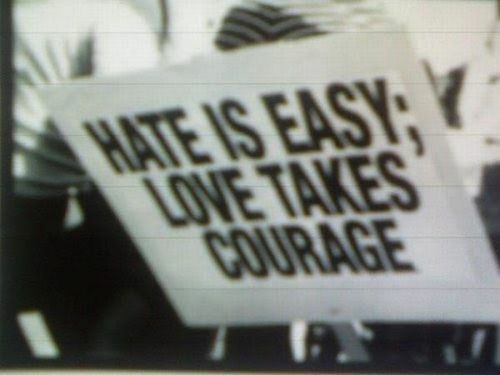 I am often asked “Where do your ideas come from?” And the simple answer is everywhere. For example, window commercials. My brain has been conditioned to find inspiration in the most random, sometimes insignificant, and always unpredictable places. I believe you’ll find this is the case with most writers and creative types. I think this has been the case most of my life, but since I have actively started pursuing publishing my stories, I have trained myself to see things and find inspiration all around me. Yeah, sometimes I get the occasional odd stare when I whip out my notebook to write something down or inadvertently shout, “Oh, I can use that!” But in the end, I hope my lightning bolts of inspiration produce stories that people want to read. Since I’m a fan of lists and to show you how easy it can be, here’s my list of things I have found inspirational in the past week. Maybe you’ll be able to spot them in my published stories one day! The poetry of Robert Frost: Two roads diverged in a wood and I – I took the one less traveled by, and that has made all the difference. 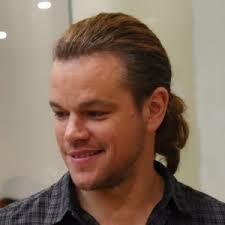 Seriously, have you seen Matt Damon’s ponytail? May you find inspiration in every day things!